This recent article in Accounting Today provides a useful summary of the key issues that companies are facing as they get ready for compliance with IFRS 16 and ASC 842. The changes, which take effect in January 2019 for public companies changes will require companies to recognize all leases as assets and liabilities, unless the lease term is 12 months or less, or the underlying asset has a low value. 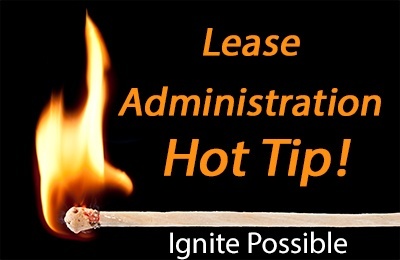 Track the details on all lease contracts (buildings, cars, office space, equipment, etc.). Break down the contracts into the relevant components that determine the classification of the Right of Use Assets and Liabilities. Generate the appropriate journal adjustments to accurately reflect leases on the balance sheet and income statement. "As was the case with revenue recognition and other accounting changes, readiness for the new lease accounting guidelines is lagging, and many organizations will be scrambling to comply in the second half of 2018. 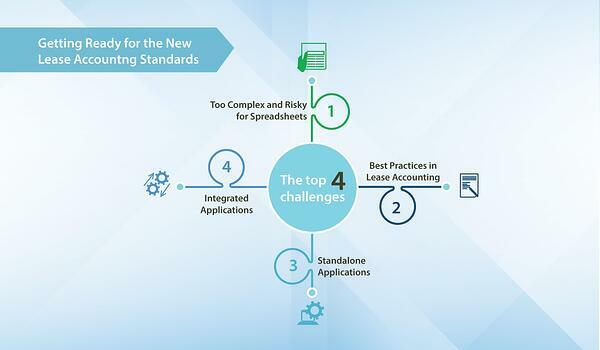 According to a recent Robert Half/Protiviti survey, more than half of companies surveyed (56 percent) have not begun transitioning to the new lease accounting standard. Sixty-nine percent of the largest firms have started the process, compared to 37 percent of the smallest organizations surveyed." The top four challenges firms face in the transition include training staff, diagnosing the needed changes, finding professionals with the requisite expertise and updating their technology. Overall, the article underscores the key point that Bramasol has been advocating since the new lease accounting standards were first adopted: Get Started Now!